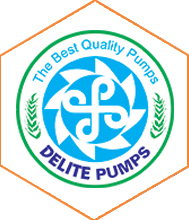 Delite Pumps Industries are the mainly submersible pump manufacturing company in Ahmedabad. 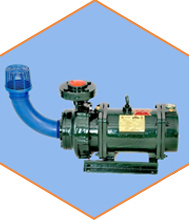 Our industries main power and capacity is of using best engineering solutions for all types of water pumps. 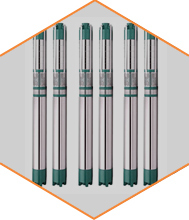 We have spread and also have worked with distinct MNC, national as well as international cooperatives and have accomplishing their need for particular submersible pumps, which is manufactured in Ahmedabad, India. We are the firm with total water managing solutions offering to our clients. We make special care in providing best quality intended of water industry to offer excellent solution of water pumps that includes mud pumps, centrifugal pumps, domestic pumps and etc. The Vision is to develop exact known image of a Company which is well followed by Trust, Ethics, Dedication, Devotion, Discipline, Determination as well as performance. The company imagine in these values and every decision taken is conducted by these primary values. 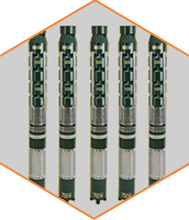 Our Industries are having in-house facilities to pump manufacture and have all kind of capacity to develop own motors and that to the highest quality control. 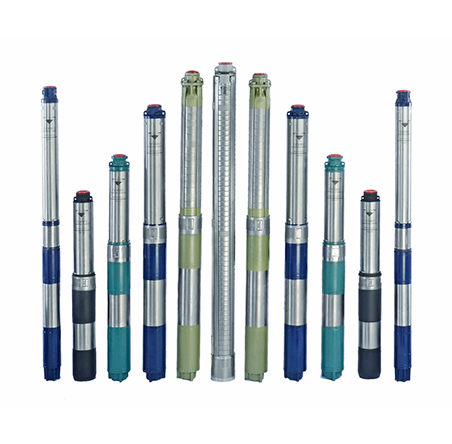 We make sure that the submersible pump in india is hydraulically tested after assembly. Our Industries are familiar for their promise and always convey clients above all else. 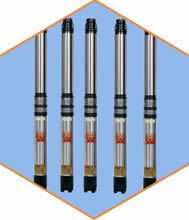 We imagine in well timed delivery of submersible pumps and try to give best water pumps. 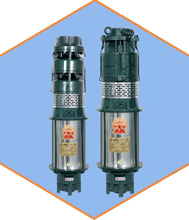 We are manufacturing all types of submersible pumps and also well-known submersible motor pump manufacturer in Ahmedabad, India and also one of the superb pump suppliers in India. It does construct difference when we work for our clients as for any such cause an efficient and power saving pump solution is taken care and that is provided by us. 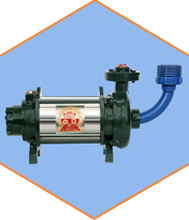 We supply large range of distinct Pump Solution for any causes. 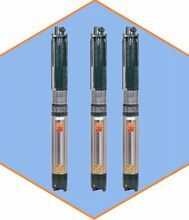 We offer high quality wide scope of submersible pumps to clients arrange that is particularly spread all over the world. Experience and quality delivery makes the story of successful services. 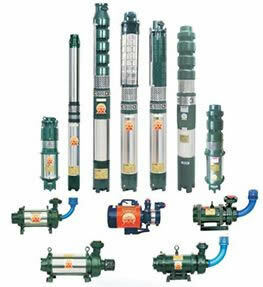 This website elaborates submersible pumps products in detail. 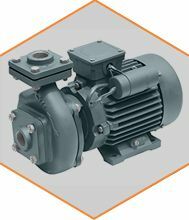 We have good expertise in pumps manufacturing field and we dynamically & consistently work to enhance the operational features of our products. 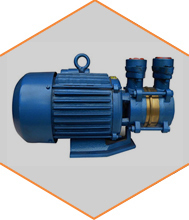 We frequently come up with innovative ideas and also keep ourselves updated with “what’s new” in the industry for manufacturing contemporary pumps. 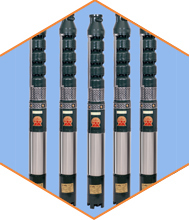 We toil to achieve the satisfaction of our customers and maintaining the quality of submersible pumps To offer ultimately qualitative and long-lasting performance is our basic approach. 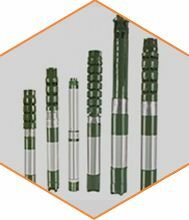 Hence we stick to the industrial standards in every phase of the pump production like designing, manufacturing, assembling, quality testing etc. We are an ISO certified company & also hold the certification of ISI - CM/L – 7553379.